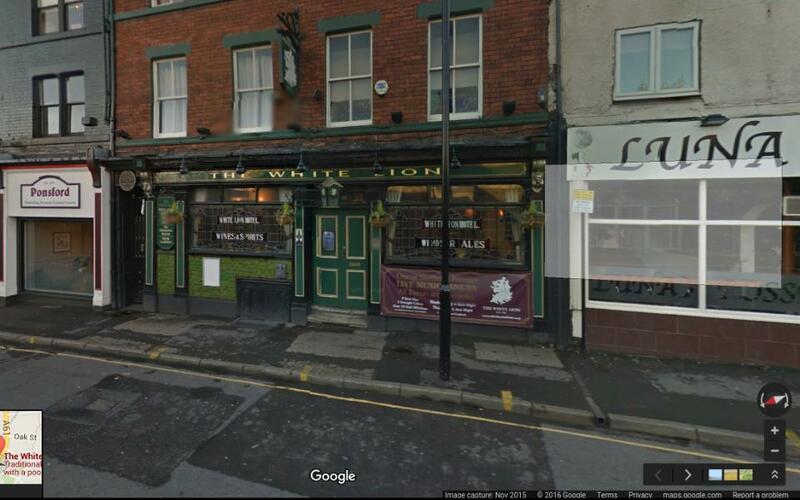 The White Lion, 615 London Rd, Sheffield, South Yorkshire S2 4HT. Their website is whitelionsheffield.co.uk, and you can also find them on Facebook and Twitter. Use the interactive Google Map and Street View below to help find us. Please come if you want to find out what we do and whether we can help you with a criminal case with which you are concerned, or if you want to help us develop our organisation and its work. No need to ask us in advance – just turn up. Meetings are free, but contributions to our running costs are welcome from those who can afford them (we suggest £2 per meeting). If you think you have anything to contribute to INNOCENT, or can help us in any way, or want to find out more about our organisation, or want to talk about any serious criminal case that has led to a miscarriage of justice, please contact us at inquiries@innocent.org.uk.